Does this chain conform to "G4" dimensions and is it suitable for use as an marine anchor chain? "G4" generally refers to the grade of chain--it is short for Grade 40/43. 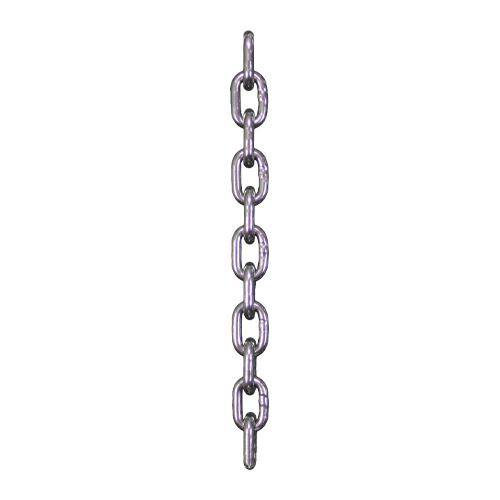 This stainless steel chain is not Grade 40/43 and it does not meet windlass dimensional requirements. Please click here to view our windlass chain.